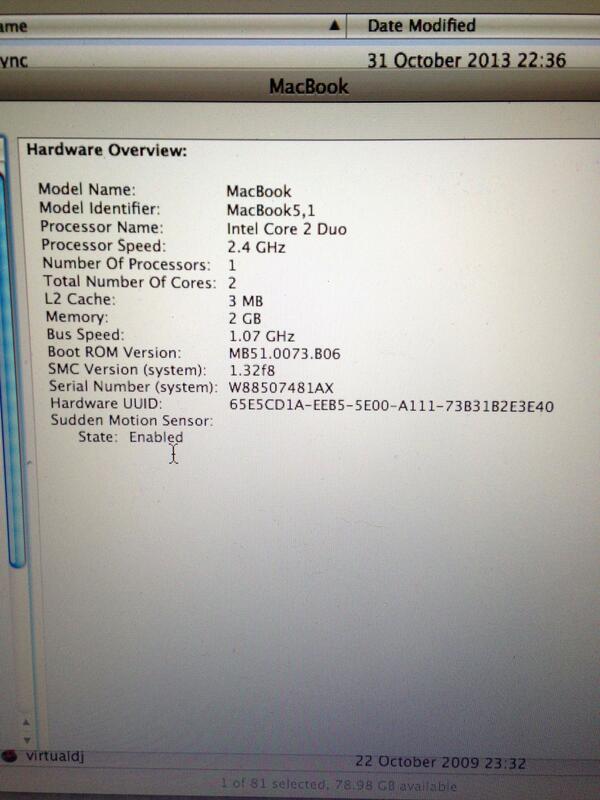 I'm looking to upgrade the RAM in my late 2008 Macbook, see the spec below. A few people have mentioned getting Crucial RAM but I'm unsure of what specific RAM to get and what the limit is. Or if there's better/cheaper options than Crucial. I'm looking to get the max amount possible I can fit in. and if running Mac OS X 10.6 or higher. Apple released an update (including 8GB support) here. Also check for information about it here. Would a late 2008 MacBook run with 8 GB or RAM if correctly purchased?